This “Copyright Notice” covers McCormick Gold Rush Festival and all of its subsidiary companies and websites. 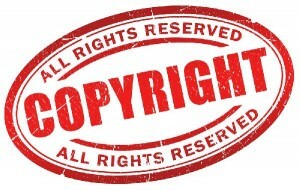 The contents of this site (and all subsidiary sites), including, but not limited to, text, photographs, graphics, logo’s, button icons, illustrations, video, sound, and all other material (all such contents collectively referred to as “Content”) are protected under United States and international copyright laws and are the property of McCormick Gold Rush Festival unless otherwise indicated. All rights reserved. Reproducing, distributing, transmitting, displaying, modifying, or otherwise using any Content (or any portion of Content) in any form or by any means except as applicable under the terms of Fair Use under copyright law without the express, prior written permission of McCormick Gold Rush Festival, is strictly prohibited and may violate the copyright laws of the United States and/or other countries.